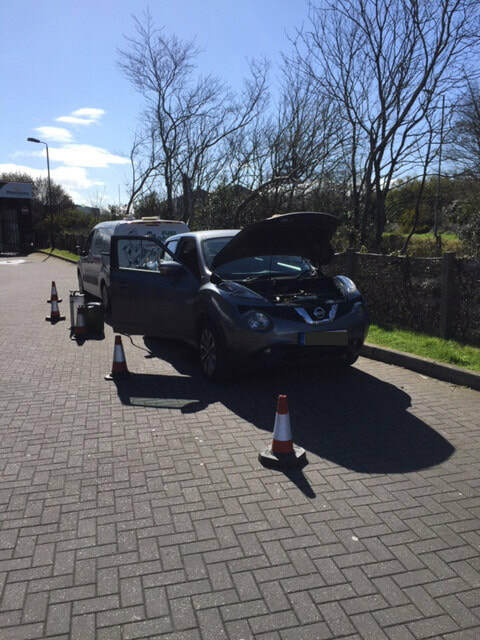 Put Diesel in your petrol car? 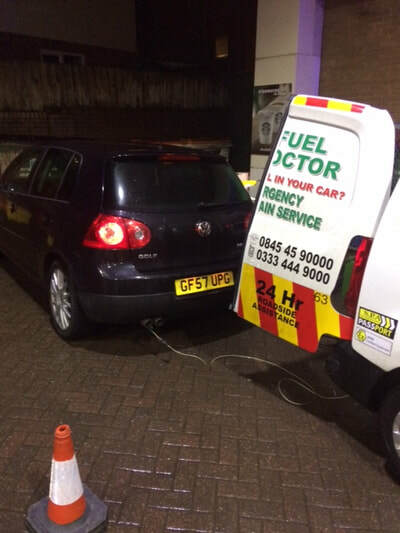 Put Petrol in your diesel car? 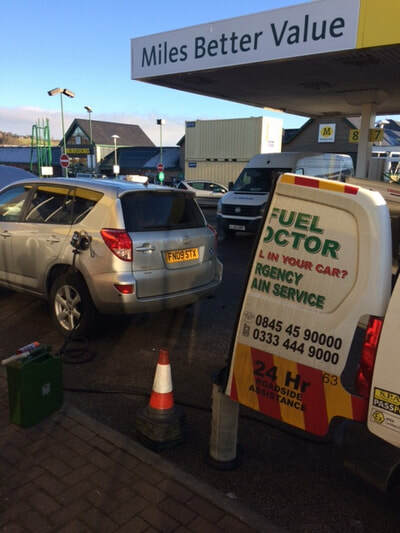 Don't panic we can help, we provide a Fuel Doctor in Cumbria & all the towns surrounding that can be with you within the hour!. Our Fuel Doctor for Cumbria is David Strong, a professional Fuel Doctor with many years of providing mobile fuel drains in and around Cumbria for those that put the wrong fuel in their cars. 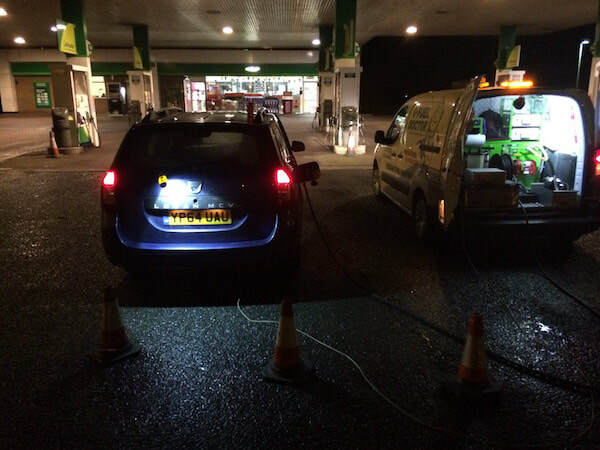 As a national company we provide a full mobile fuel drain service throughout Cumbria and the following towns. 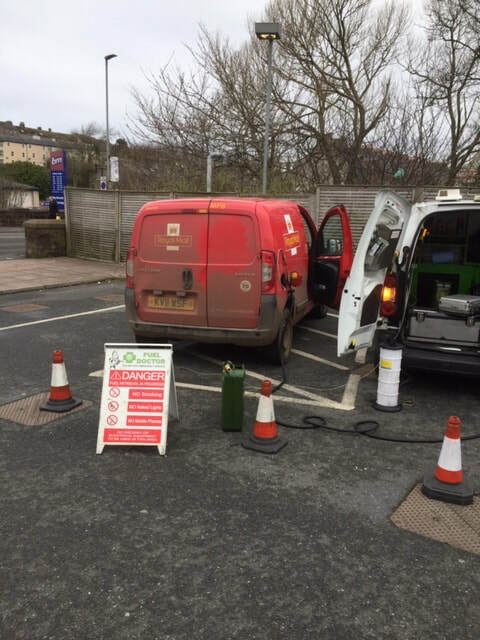 David Strong has been providing a fuel drain service throughout Cumbria for many years and has an excellent response rate in the area. No matter where you are in the Cumbria area, we have a Fuel Doctor near you. We will be with you within the hour and with you for around 15 minutes. Don't panic, just call us. 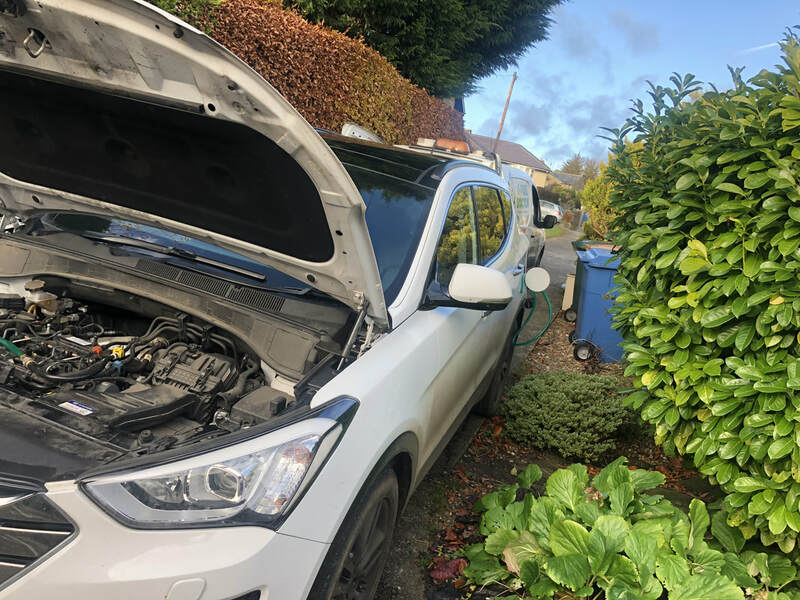 Everyday roughly 20 people put the wrong fuel in their car in Cumbria area, whether its diesel in petrol or petrol in diesel. It's a very common mistake and easily done, we understand that you need us there fast and to get back on your feet to get on with you life. 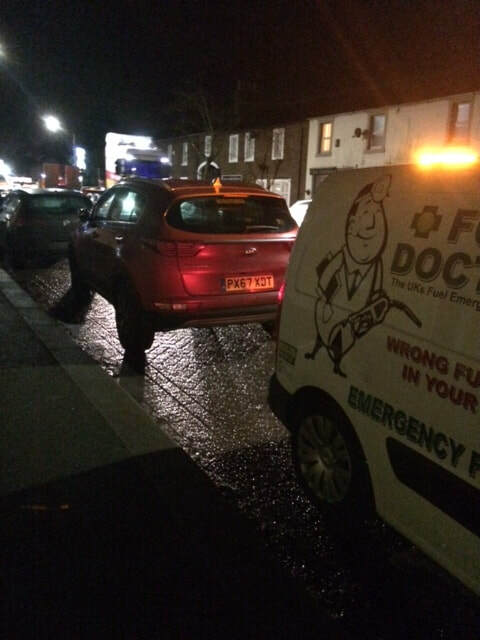 Fuel Doctor are a national company with technicians in Cumbria on standby. 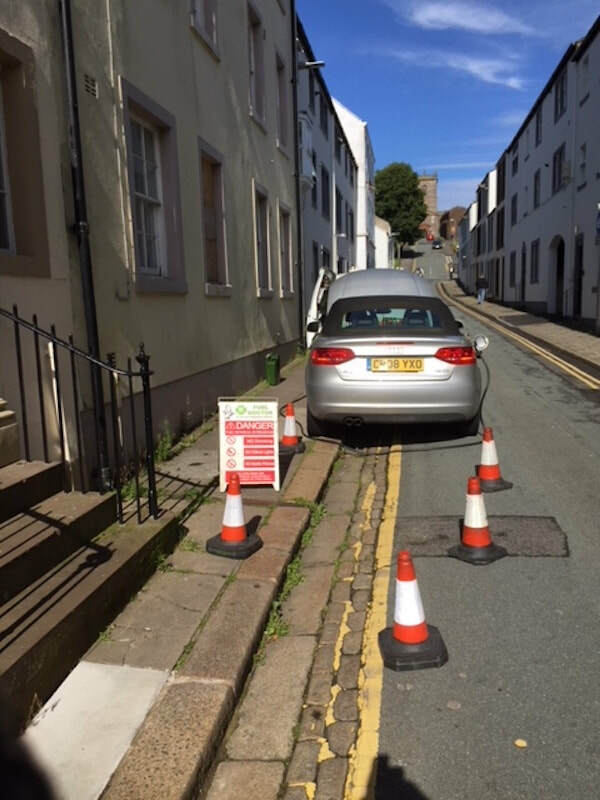 If you have put the wrong petrol in your car you can call us anytime of the day and you will have a dedicated local Cumbria Fuel Doctor to get you back up and running. This customer put 60 litres of diesel in his petrol Steed Great wall at the Mehill Morrisons filling station in Penrith. Luckily he realised his mistake right away and did not run the engine, the station recommended Fuel Doctor Cumbria, we drained the fuel and had him on the way within the hour.